At what point during the previous century did all artistic production coalesce into a uniform mode—one that is, despite variations in size, medium, language, point of origin, style, content, scale, or material—principally, and in fact exclusively, indexed by the “contemporary” moment of late capitalism? Despite isolated and intermittent challenges as to whether a particular painting or sculpture, found object or readymade, ephemeral gesture or digital sketch, spontaneous social performance (or only its rumor) even belongs to the category of art at all—a question inflected by the aesthetic ambivalence historically indebted to Marcel Duchamp—anything that eventually qualifies as such is thereafter always-already a work of contemporary art. 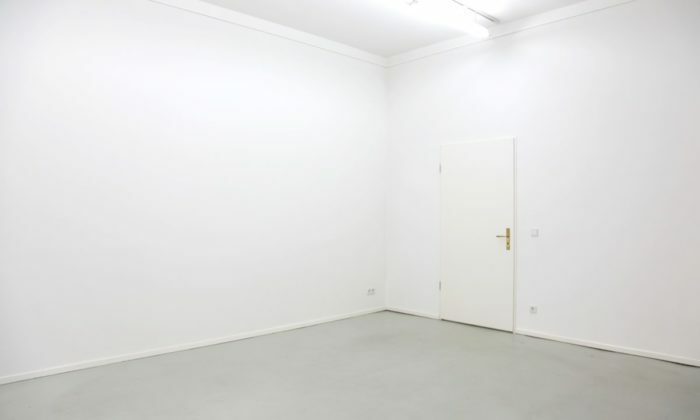 The latter aversion to contemporary art, often ascribed to its general obscurity or illegibility without much consideration for the closely networked world of its social production, or historical particularity, likely has more to do with its absurd capital valuation—its twenty-first century arrival as full-blown cultural industry. Disseminating globally through biennials, fairs, and ever “new markets”—across time zones that more or less trace the advancing global economic participation of BRIC (Brazil, India, Russia, China) and MINT (Mexico, Indonesia, Nigeria, Turkey) countries, and regions with significant state support for culture as a development strategy (Singapore, Qatar)—the ongoing appeal of contemporary art paradoxically seems to be, much like film noir or sci-fi, its unmistakable genre familiarity regardless of any formal heterogeneity: This is so contemporary. 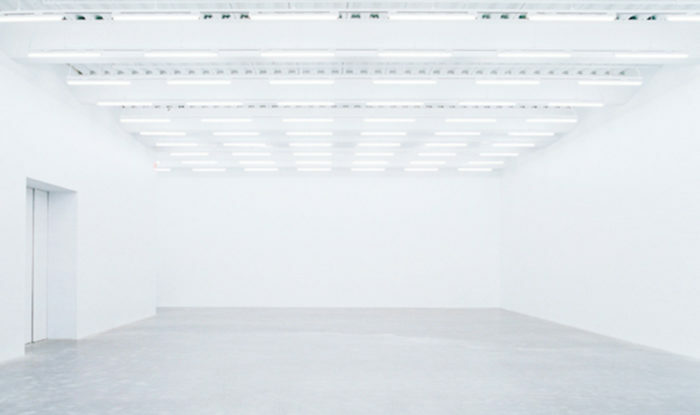 Even in “exotic” or merely incongruous locations, the contextual deracination of the white cube—or, alternatively, recuperated postindustrial factory complex—proffers a conventional and by-now soothing aesthetic via highbrow experiential continuity: culture in an easily digestible form. The persistence of institutions and (mostly social-democratic) government initiatives in mobilizing the popular mood for contemporary art—from the top, down—has gone some way in converting the skeptical faction of its hypothetical audience to at least view public manifestations and major museum exhibitions as elevated forms of entertainment, if not merely casual social-media opportunities, touristic events, or crucial (however airless) settings for heterosexual courtship. As Suhail Malik suggests, contemporary art “proceeds by a kind of … resource extraction appropriate to the formation of a comprehensively global culture in which no place and no time are fundamentally strange to any other. It is an operative proto-universalism.” Taken together, this ideological synchronicity of all places and all times produces a “now” that is fundamentally opposed to Benjaminian Jetztzeit, precisely because it is predictable, and already subordinated to the regime of further accumulation. What does it mean to live and work under the glaring constraints of this particular period of time—whose interminable contemporaneity promises no future that has not already been bought and sold—from a chronological as well as a practical point of view? Can “art” as such be recovered from its moment? Malik’s technically thorough-going analysis of contemporary art links its recent metastasization to three key historical developments within the last fifty years: 1) the power shift from Paris to New York in Western art in the postwar era, at the height of US dominance; 2) the shift from the Cold War era to the “state-market nexus of globalization” through the 1990s; 3) the reorganization and dissolution of states in East Asia and Eastern Europe after the fall of the Soviet Bloc. And while he stresses contemporary art’s friendly parity with the broader neoliberal restructuring of the global economy, neither does he imply an exact uniformity. How could a singular act of dissent, or even consistent trolling, finally draw the curtain on the contemporary? If generated from an entirely different idiom—a true “outside”—would the gesture simply pass, unnoticed? Even Malik concludes his pessimistic report in a wildly utopian key: “to cast [contemporary art] and its presently prevailing global ubiquity in a future past, into a history, it is necessary that art must exit contemporary art.” The only viable solution, then, is for art to turn against itself. This latter-day perspective hews closely to the experience of digitally diffuse culture in the present moment, while Pater’s analogy suggests a belated case study in genre—contemporary art qua contemporary music—here specifically borrowed from the US Billboard charts. The “Adult Contemporary” (AC) genre consists of “soft” rock and predominantly vocal music that combines elements of Contemporary Country, Smooth Soul, and Smooth Jazz. Its target audience is between 25 and 54 years old, with a distribution of mostly women. Although later differentiating still further—into Lite Adult Contemporary, Soft Adult Contemporary, Adult R&B, Urban Adult Contemporary—a subjectively chosen example of the genre, here, would be Toni Braxton’s second single, “Un-Break My Heart” from the album Secrets (1996). In the accompanying music video, she croons: Don’t leave me in all this pain / Don’t leave me out in the rain to the comatose body of Tyson Beckford, the presumed casualty of a head-on motorcycle collision somewhere along Highway 101, likely in Malibu. Although “Un-Break My Heart” debuted on the R&B chart, in the decades since its release the single has migrated into the smooth and resilient AC category. Even despite the angst in Braxton’s deep alto riffs, her behind-the-beat phrasing is still more soothing than it is invigorating. While there are many differences between the current, per-haps even unbearable, condition of contemporary art as a pervasive, Muzak-like genre and the more obviously market-driven differentiated audience of contemporary music, there is nevertheless a certain relief in the lack of edginess and straightforward maturation offered by the “Adult Contemporary” format. 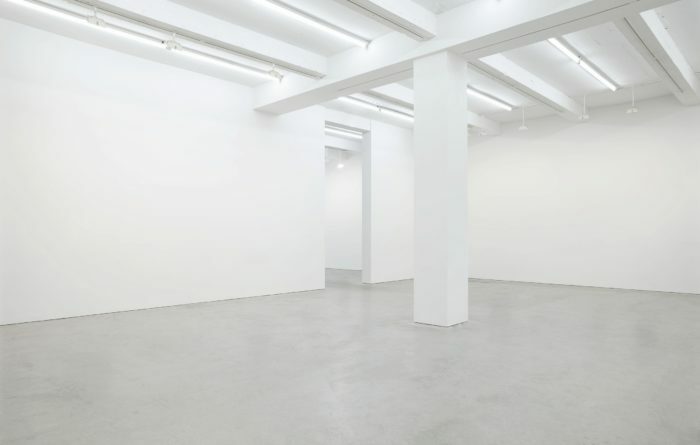 Consider, for example, contemporary art’s cyclical repetition of aesthetic styles and historically familiar formats as somehow akin to “nostalgic listening.” Or its unmistakable “impersonal feeling,” general lack of vigor, aversion to the idea of pain, and after-the-fact tempo—that is, its cool distance from the very issues that define our era. Is it, finally, possible to imagine that contemporary art may have aged out of its own (universalized) temporality? Instead of agonizing over an improbable exit strategy, then, perhaps we need only expropriate the (little) time left behind, from within the contemporary itself: to recuperate a more radical, less functionary form of art that means something beyond its now-ness or temporal currency—and for decidedly less “adult” purposes.